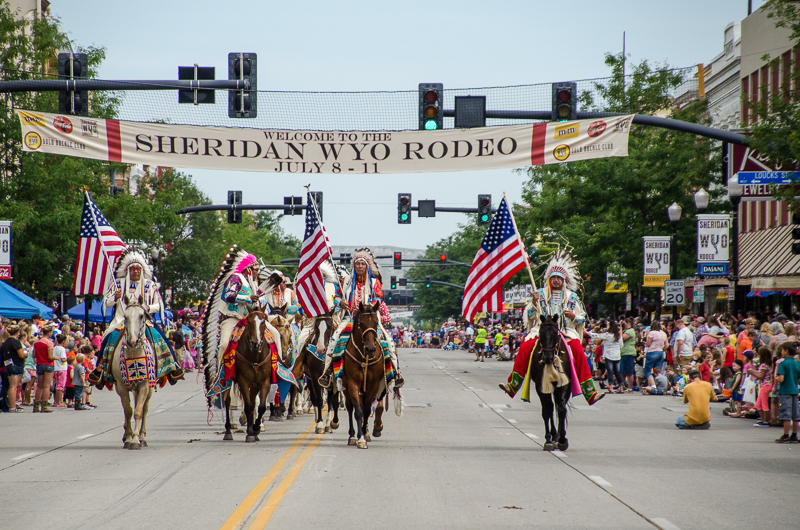 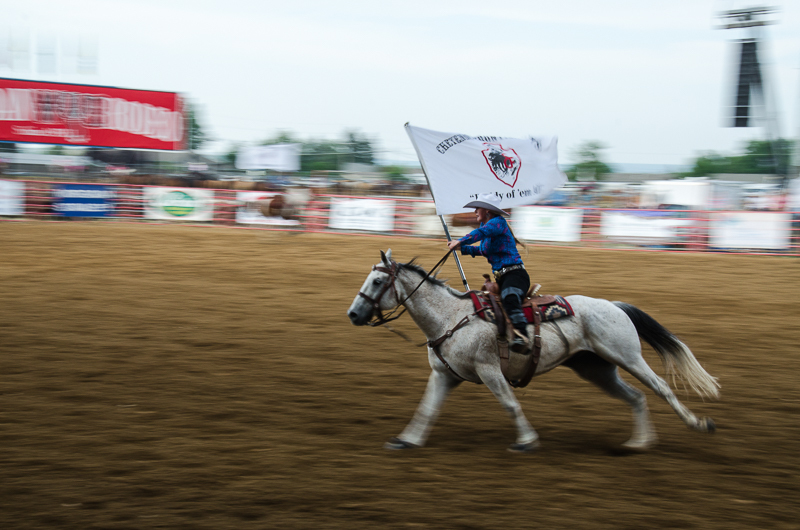 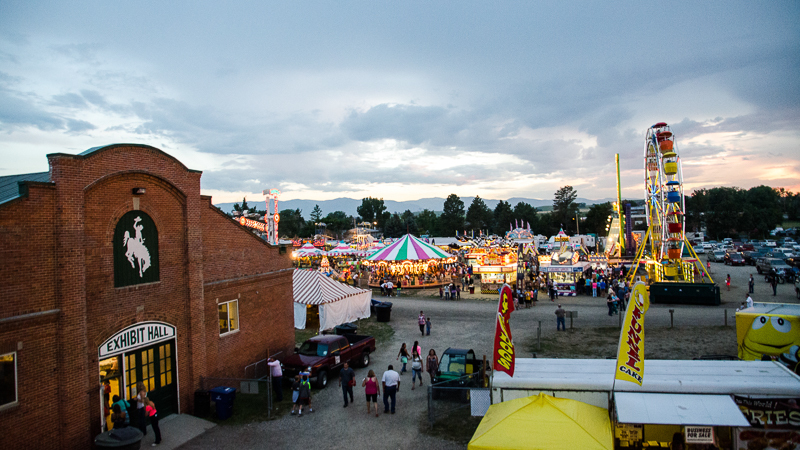 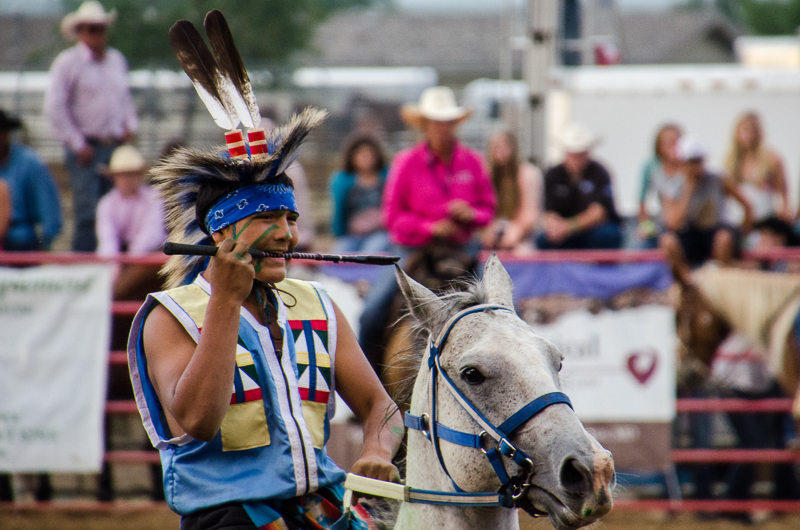 The myths and legends of WYO Rodeo Week return to Sheridan July 8-14, 2019. 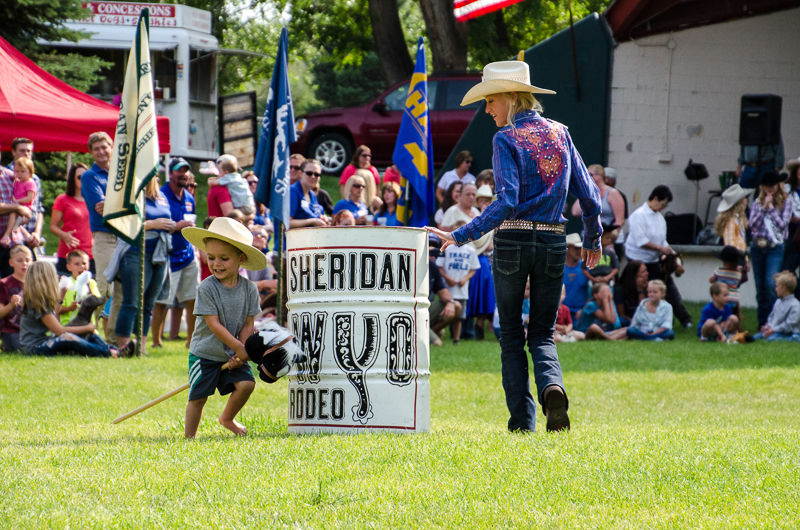 2019 will mark the 89th year of the Sheridan WYO Rodeo. 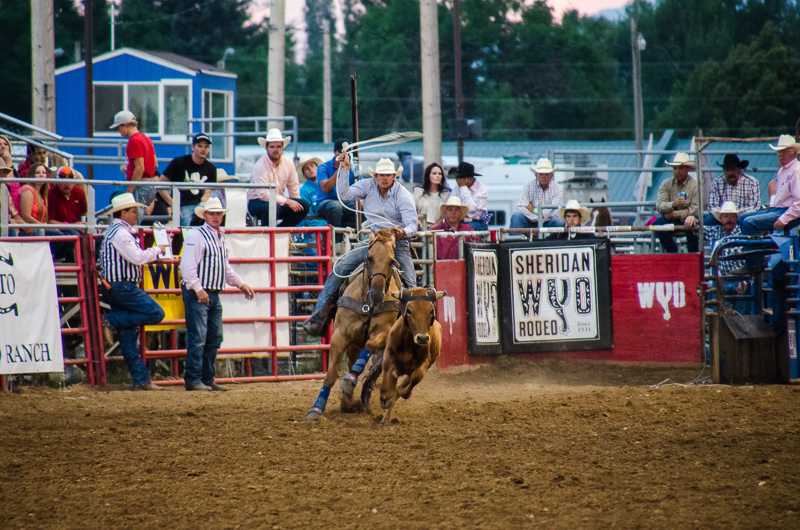 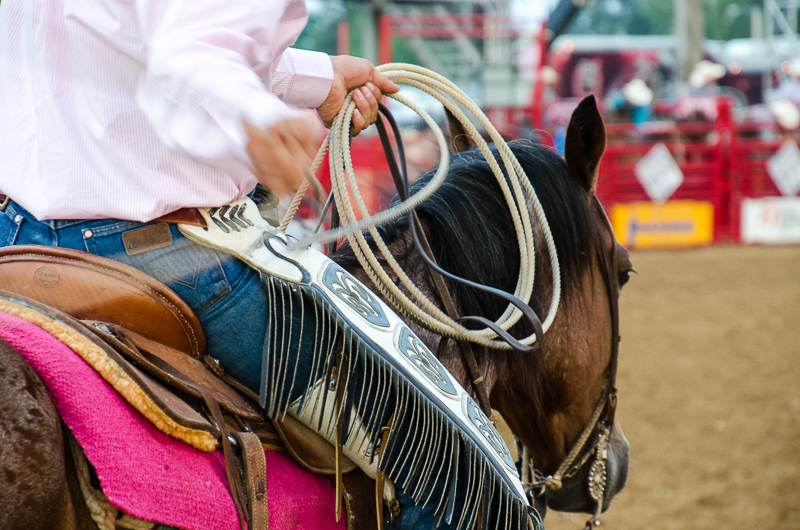 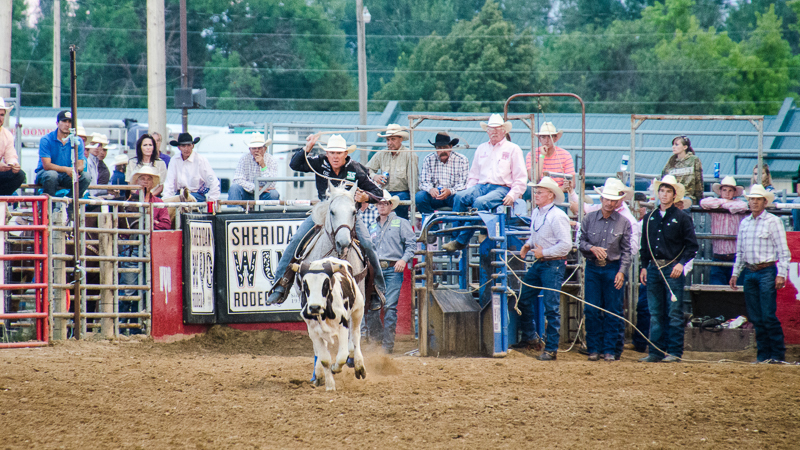 A much anticipated and celebrated week on the Sheridan summer scene, the WYO Rodeo brings top cowboys and cowgirls from all over the world to compete in four action packed rodeo performances, July 10th through the 13th. 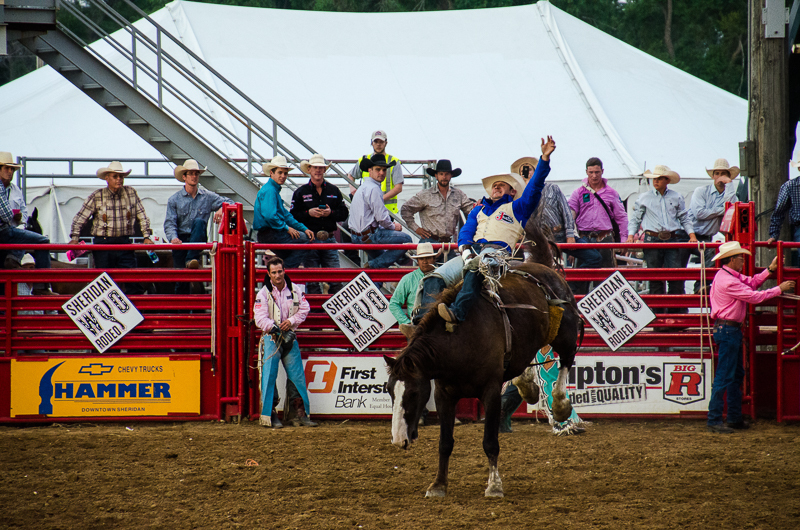 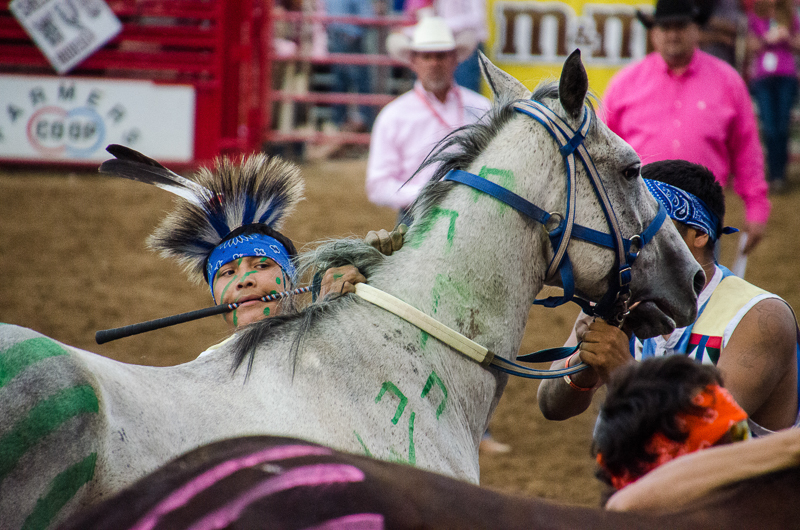 From bucking broncs to bull riding, rodeo clowns and the hugely popular World Championship Indian Relay Races, the Rodeo is one action-packed ride! 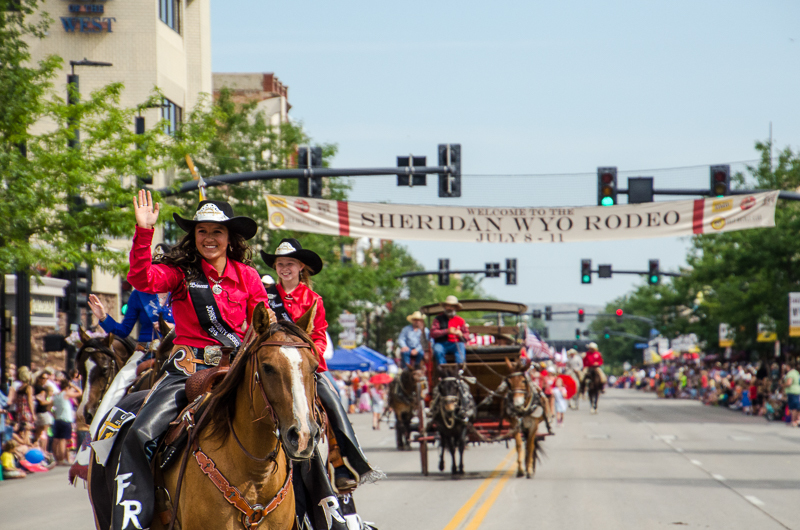 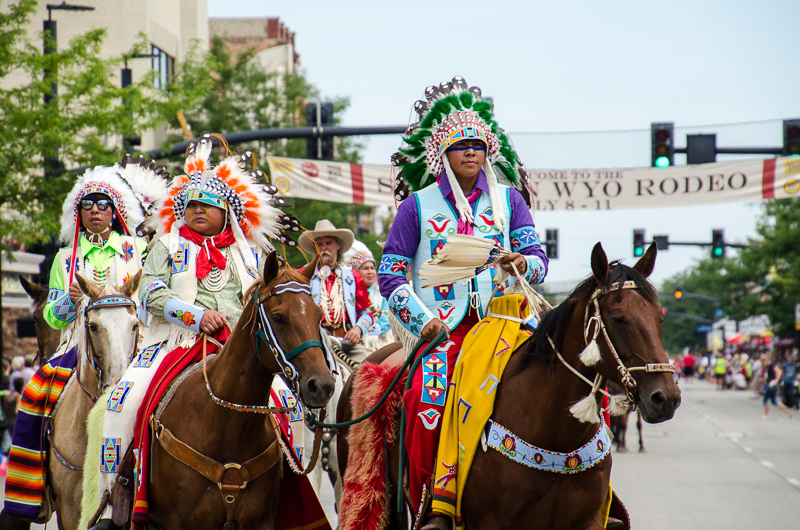 The festivities run throughout rodeo week, July 8th through the 14th, with a full schedule of fun events. 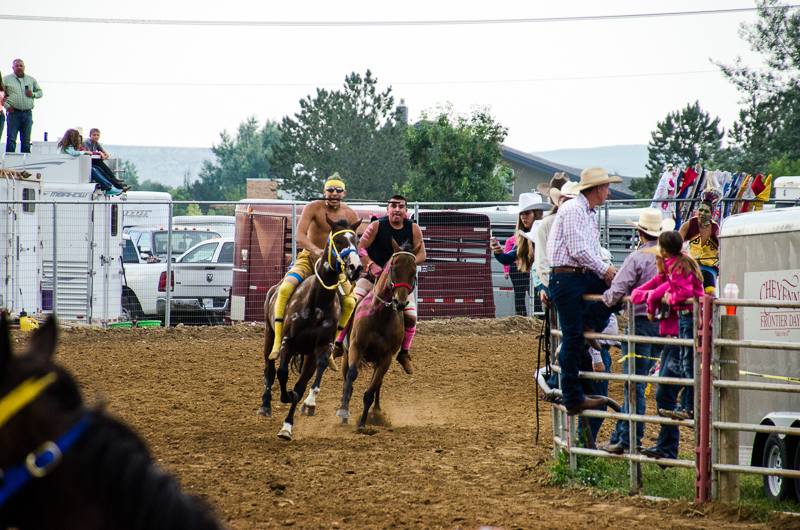 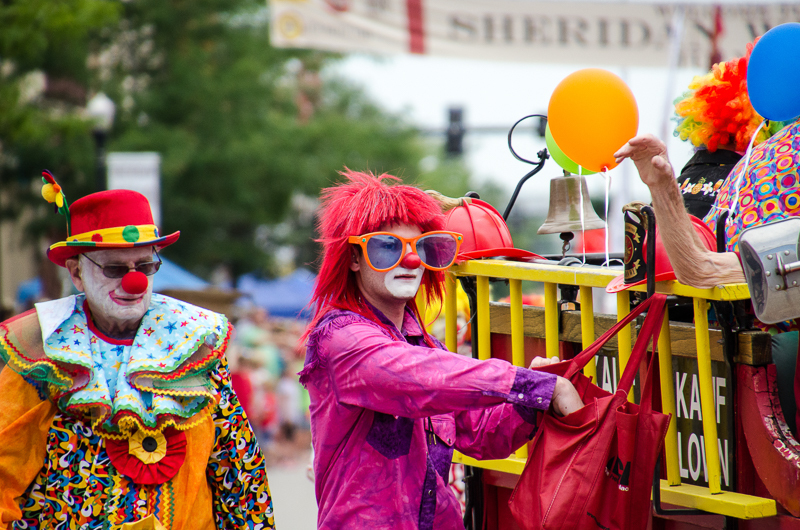 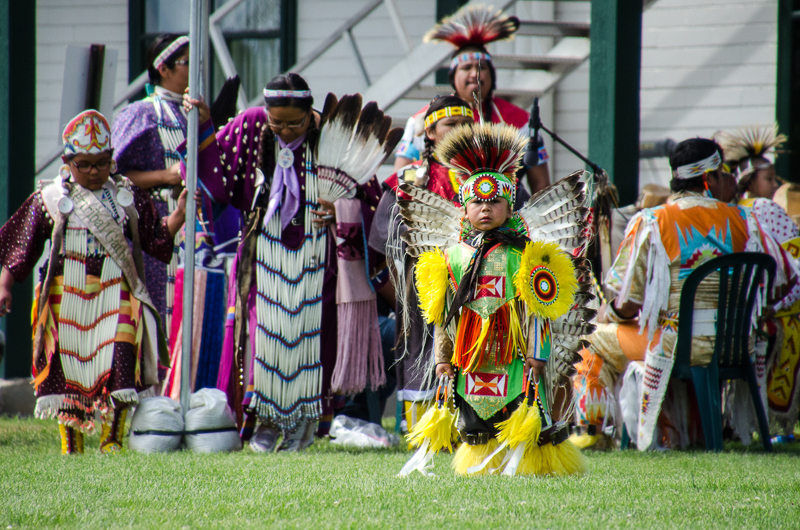 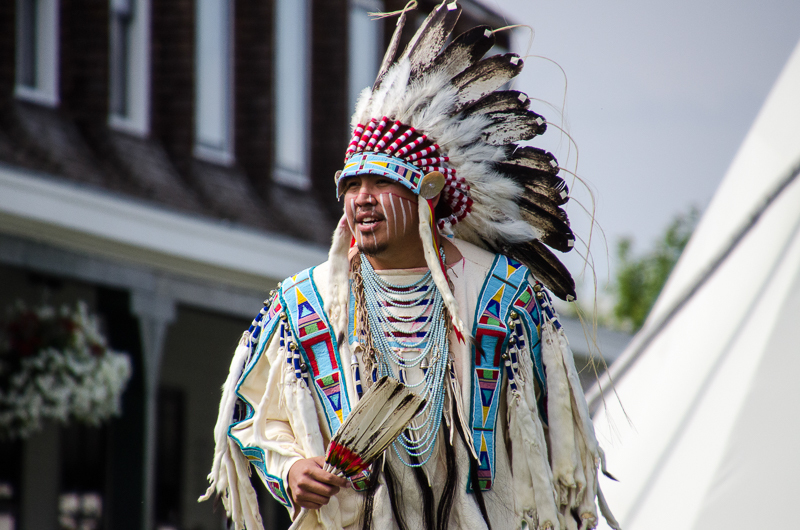 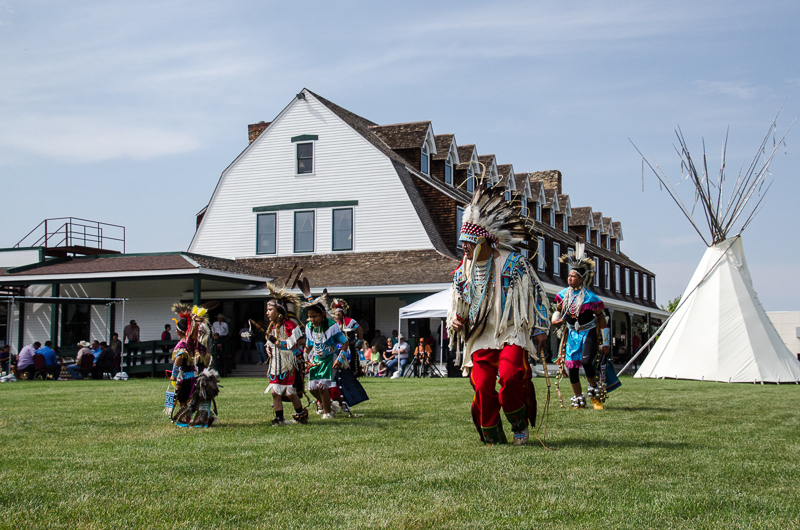 A Boot Kick-Off, pancake breakfast, bed races, parade, Pow Wows, carnival, and street dances are just a few of the events rounding out Rodeo Week. 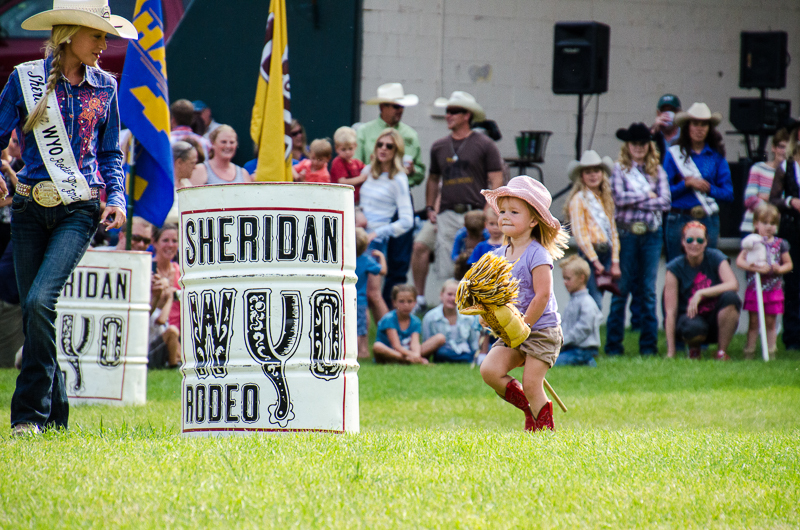 For a complete schedule and tickets, visit the Sheridan WYO Rodeo website..